The Sound. The Smell. The Show. 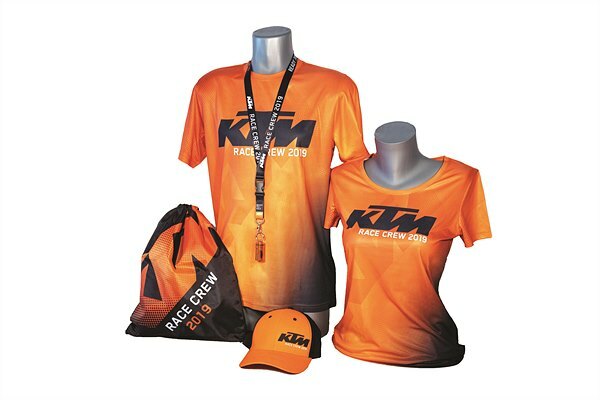 Nothing compares to a more memorable atmosphere at the peak of two-wheel motorsports on asphalt than experiencing the MotoGP™ together with KTM. 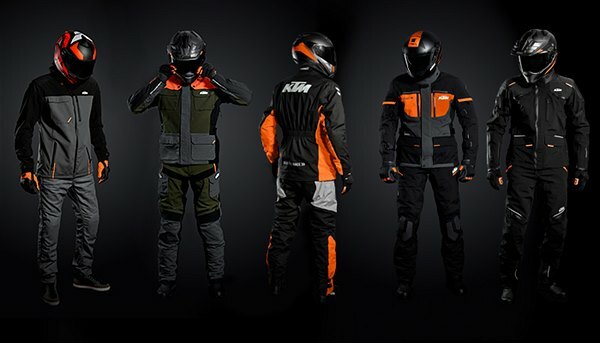 The KTM PowerWear Street Collection 2019 is now available through KTM’s official dealers. 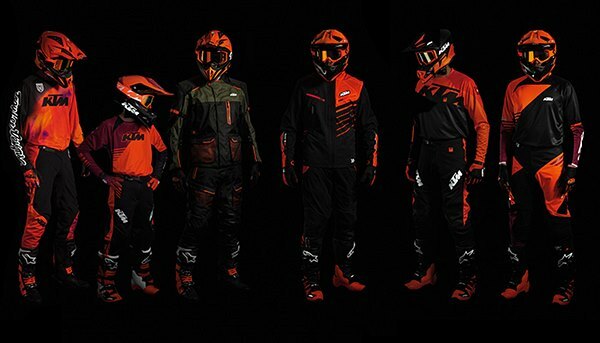 Riding dirtbikes is hard, brutal, physically and mentally exhausting, which is why riders need the very best clothing to enhance their performance. 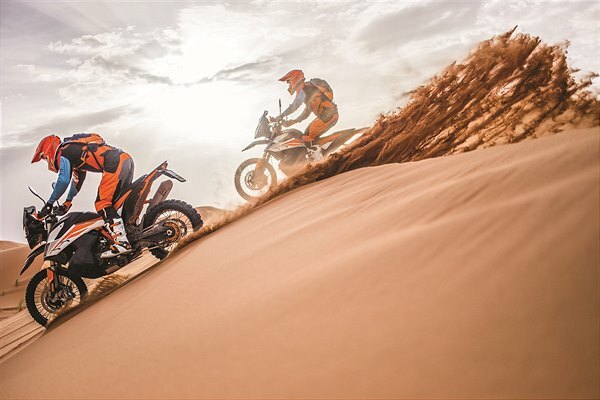 With that in mind, KTM is excited to introduce its KTM PowerWear Offroad Collection MY2020; offering a wide range of high-quality riding gear for the aspiring youngster to the adult pro – Undeniably made to be worn with intent! 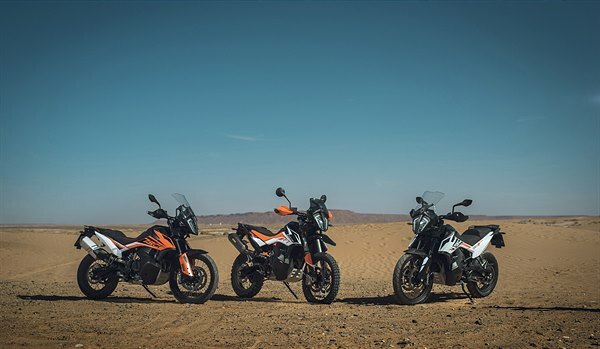 After 6 days and over 1000 kilometers, the KTM ULTIMATE RACE winner has been crowned! 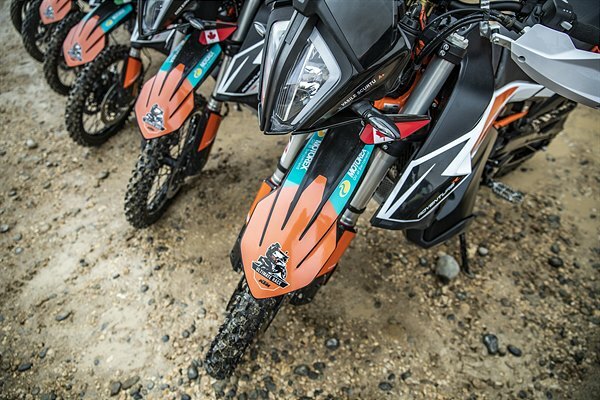 The Online Press Center grants journalists and other media representatives quick access to written information and high quality photo material regarding our even faster sportmotorcycles and KTM as a company.